 We currently have 0 in stock at Wells, 0 in stock at Congresbury (as of 24/04/2019 22:24:46). Take your friend along on a new adventure on your BERG go-kart. 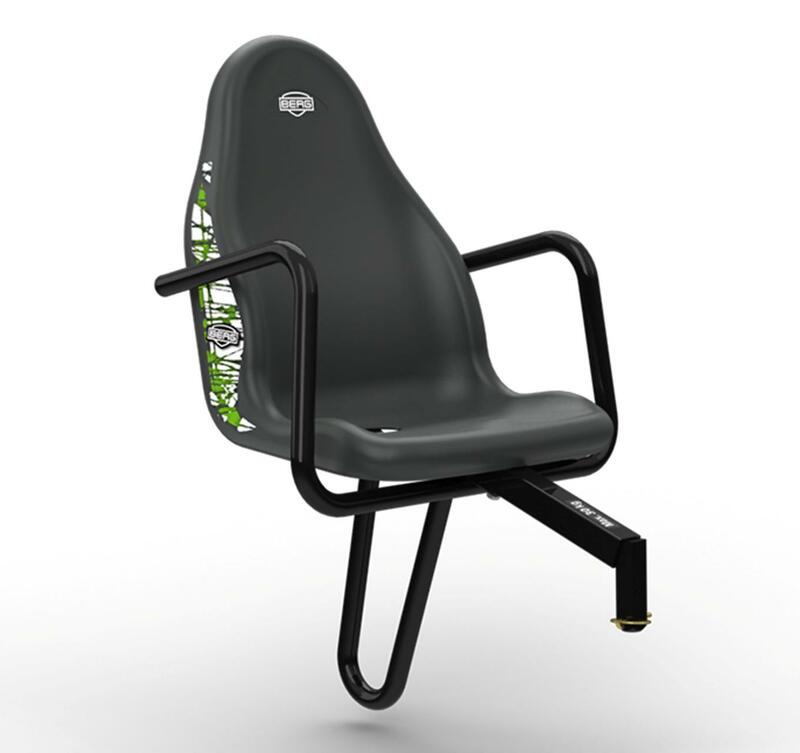 This passenger seat will double the fun on your go-kart. What are you waiting for?